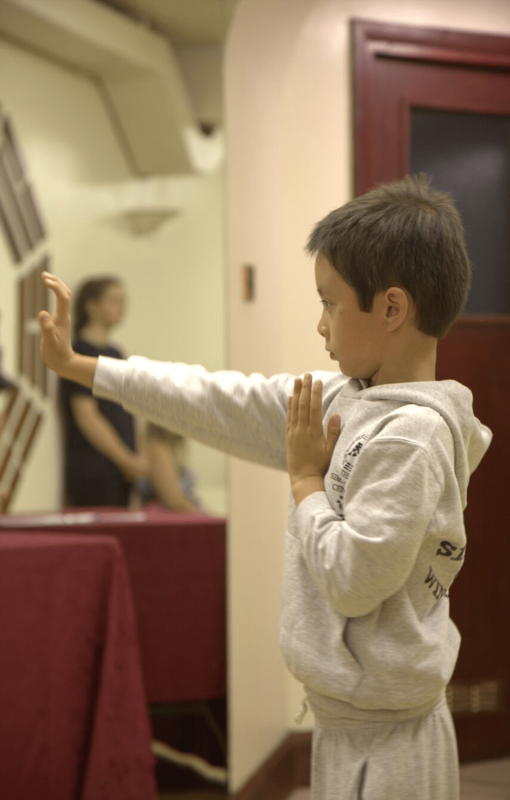 The focus of our children’s martial art classes, Wing Chun Kids, is mental and physical development. 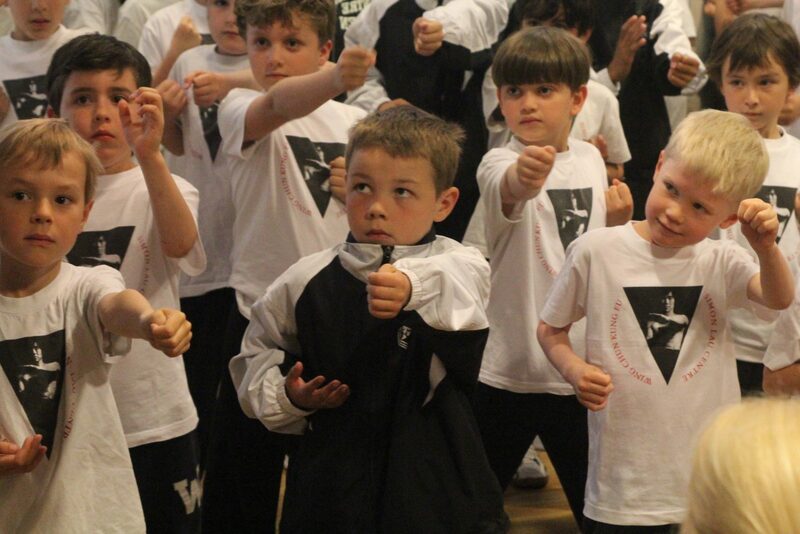 We place particular emphasis on self-confidence and assertive behaviour. We understand that every child is unique and ensure that each pupil receives an individual approach to their training – often working with parents to strengthen practice in targeted areas. 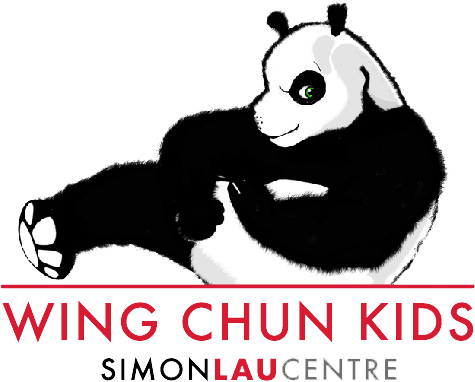 Wing Chun Kids is fun and engaging, while maintaining the traditional value of discipline that has made the Simon Lau Centre a staple institution of the Chinese Arts in London’s South Kensington for over 30 years. 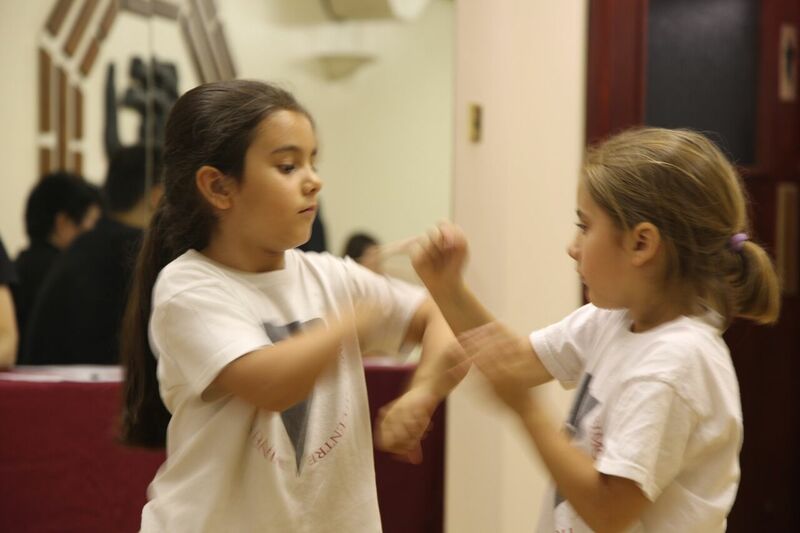 Our syllabus offers children the opportunity to advance through gradings, move on to our adult classes and even become instructors to the younger students. 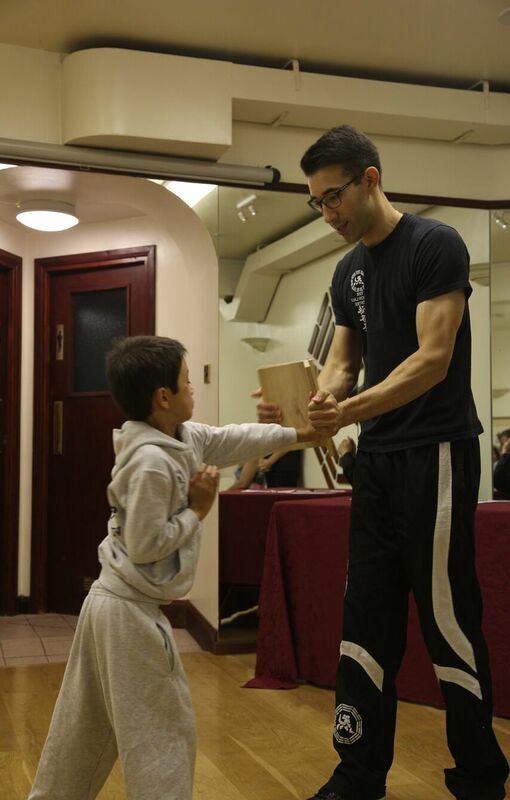 Gabriel has been practising Wing Chun for over twenty years. 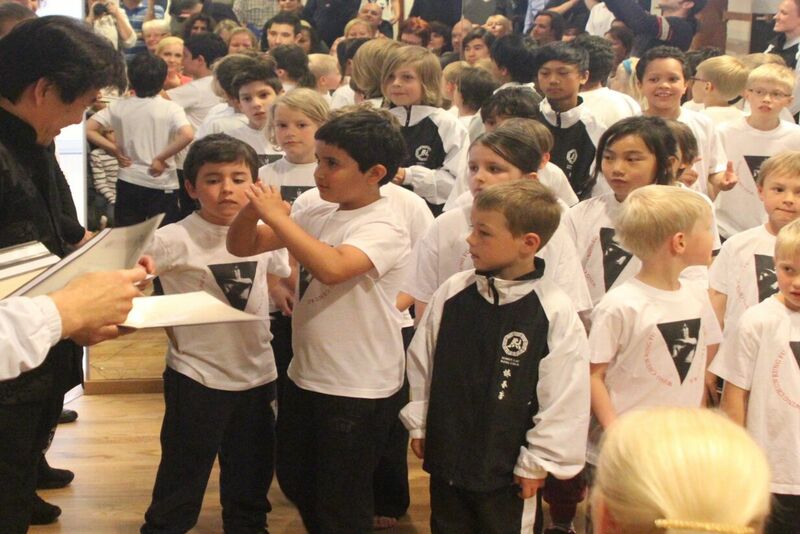 Having benefitted from an upbringing where the martial arts were part of everyday life, he understands their value and relevant application to the demands of modern society, as well as their benefits on mental, physical and emotional wellbeing. 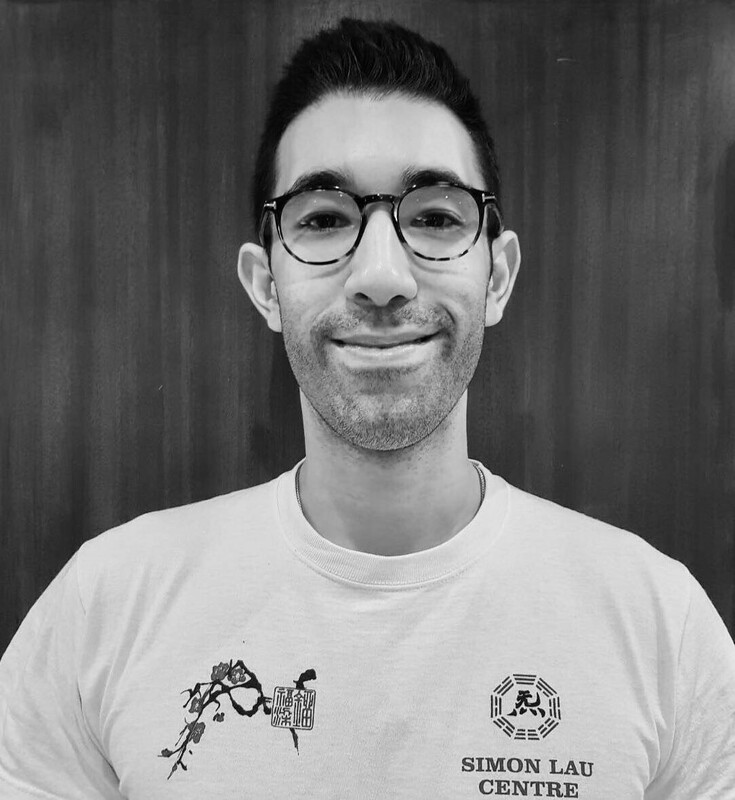 Tristan has trained at the Simon Lau Centre for over ten years and has a strong belief in the positive influence that martial arts can have on students of all ages – offering rewards of self-confidence and self-value to the individual in today’s society. 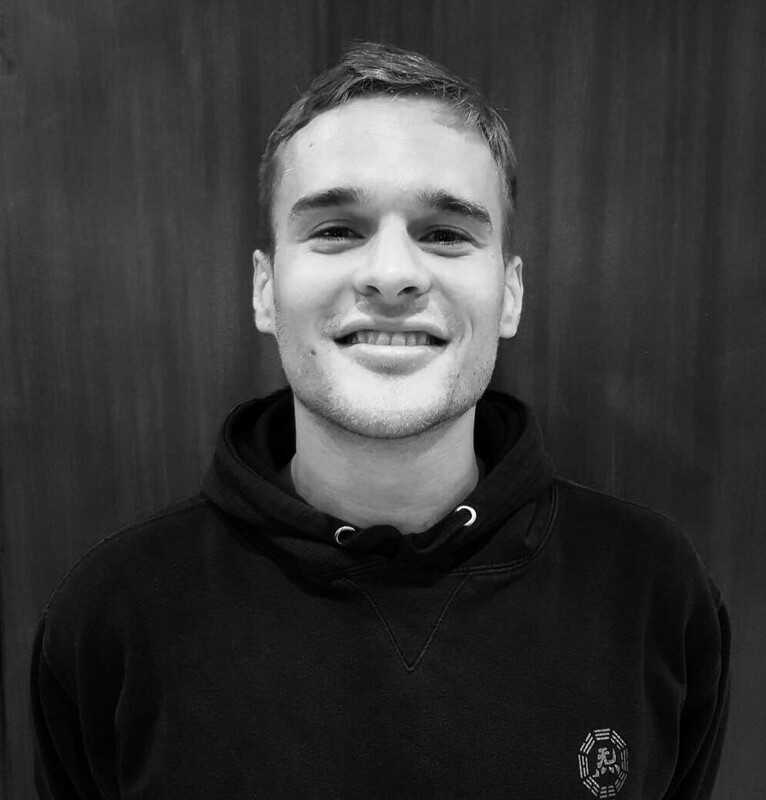 He also has two years professional teaching experience with young learners. 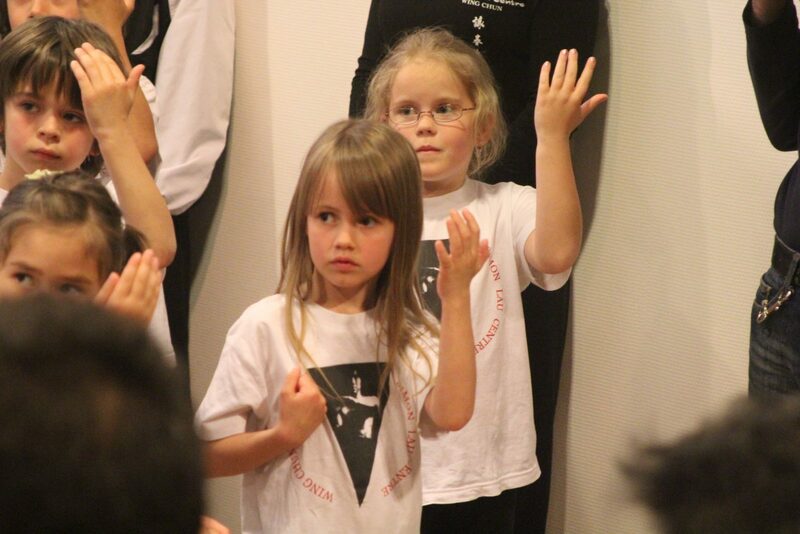 Claire has been a member of the Simon Lau Centre for almost ten years. 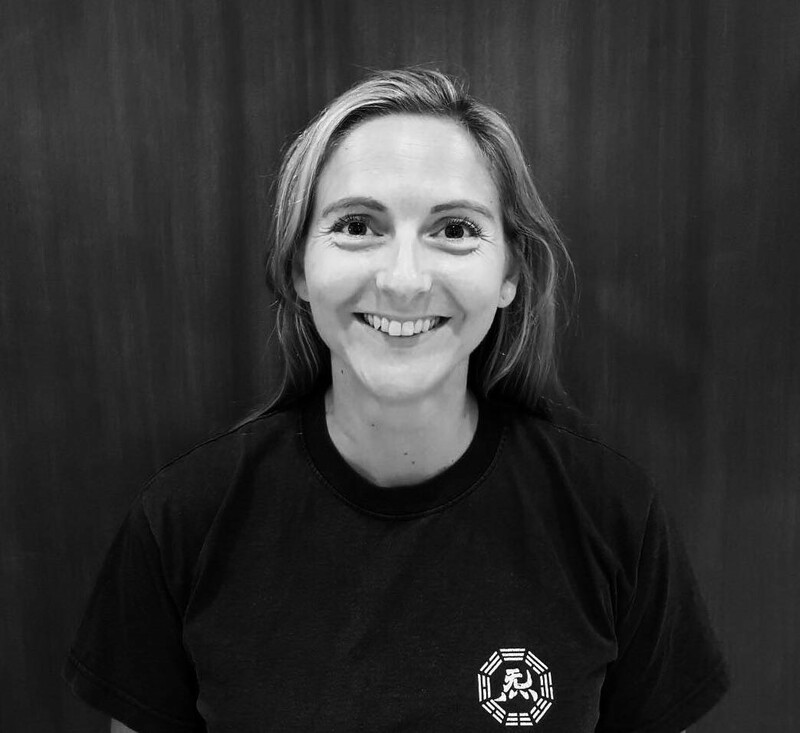 As a practitioner of Wing Chun and a primary school teacher, she has experienced the positive influence that learning a martial art has on confidence and self-discipline. 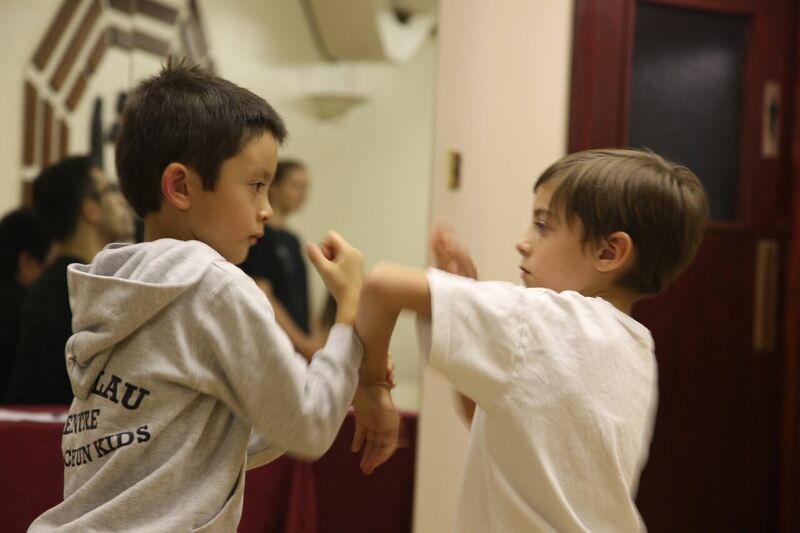 Our weekly classes run on Thursday evenings from 6-7pm. 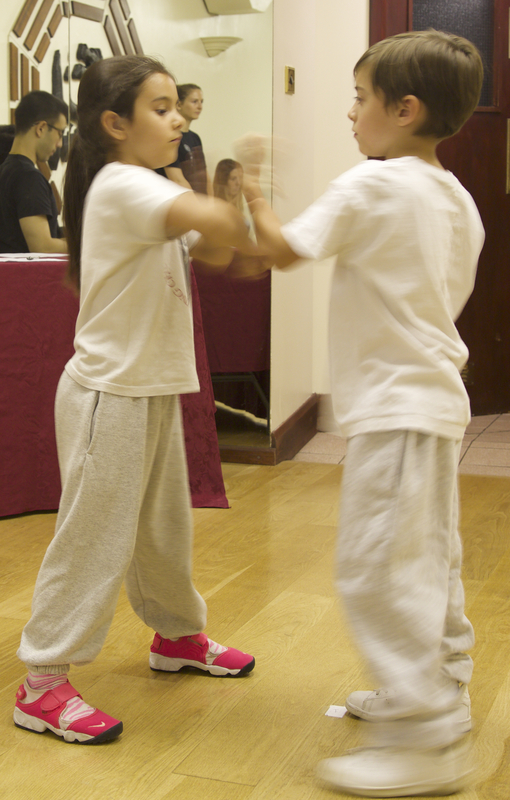 After the initial 3 months, fees are £180 every following 3 month term or £15 per lesson (12 lessons).